IOU Financial reported a net income of $797,198 (CAD) in Q1, according to their latest quarterly financial statements. 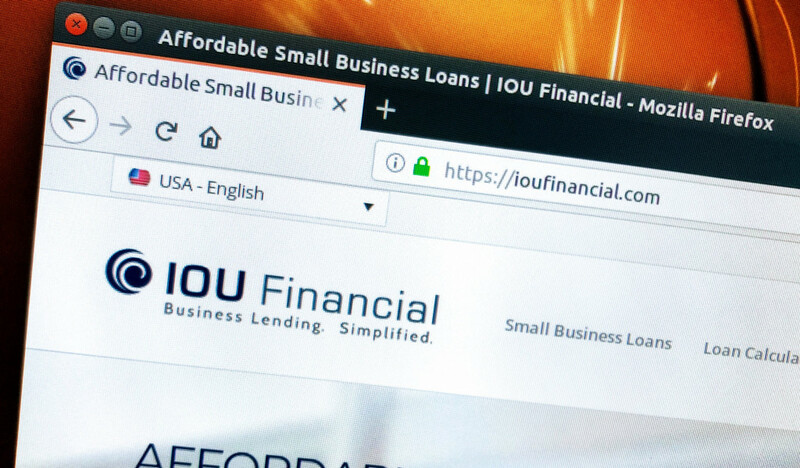 Despite primarily lending to US-based small businesses, IOU is headquartered in Canada, where the company is listed on the TSX Venture Exchange. IOU’s market cap at the market’s close on Friday, was less than $15 million. For comparison’s sake, rival small business lender OnDeck, currently has a market cap of $438 million. IOU originated $24.5M (CAD) in loans in Q1, up $2.5M from the same period last year. $21.8M of those loans were sourced “via relationships with third-party business loan brokers,” according to their report. You can view their full quarterly report here.